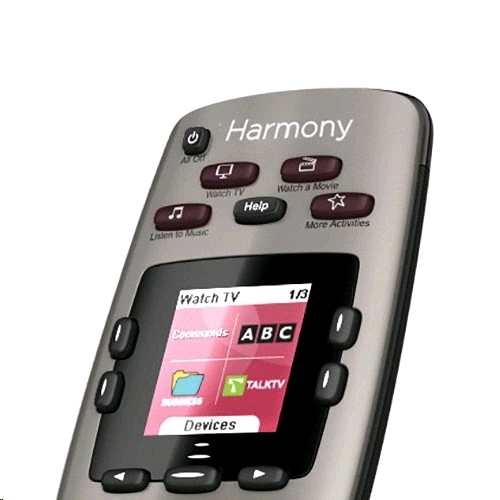 As simple to set up as it is to use, the Logitech Harmony 650 remote will replace up to 8 of your most commonly used remotes. 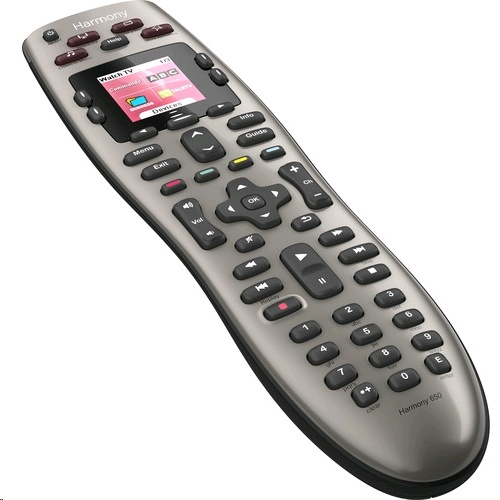 With one remote to control multiple components, you can save time and space on the coffee table. 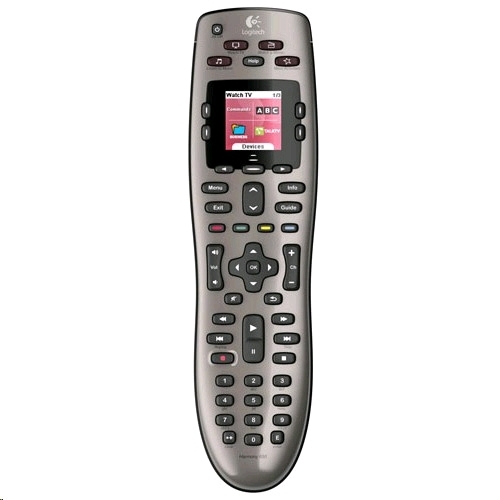 And with one-click activity buttons, it can turn on the right devices and select the correct input settings.